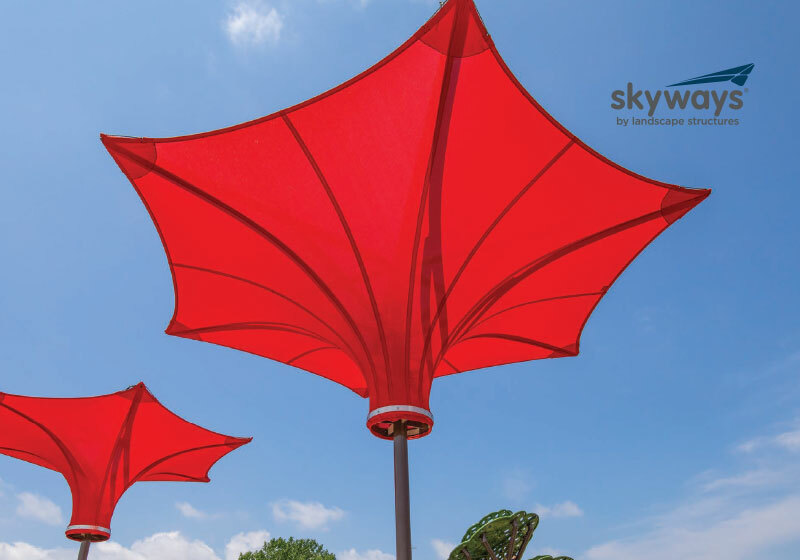 The new SkyWays™ shade products provide the perfect amount of reliable shade for any form of play and activity. 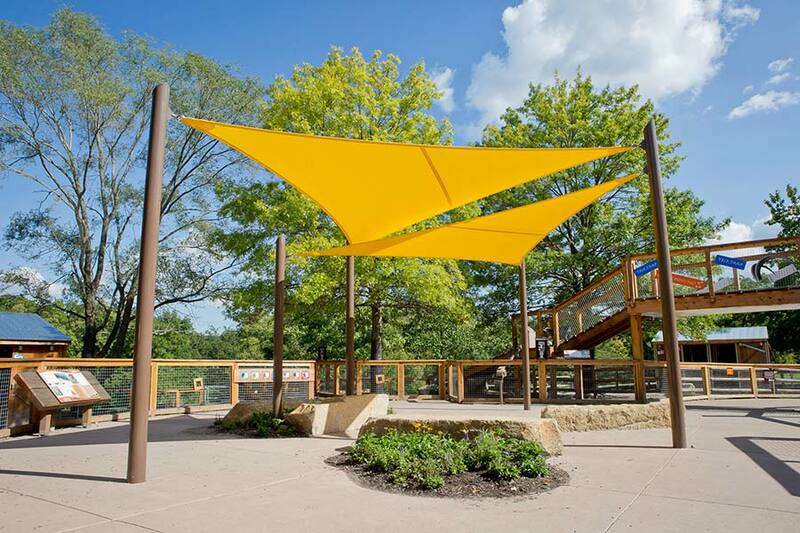 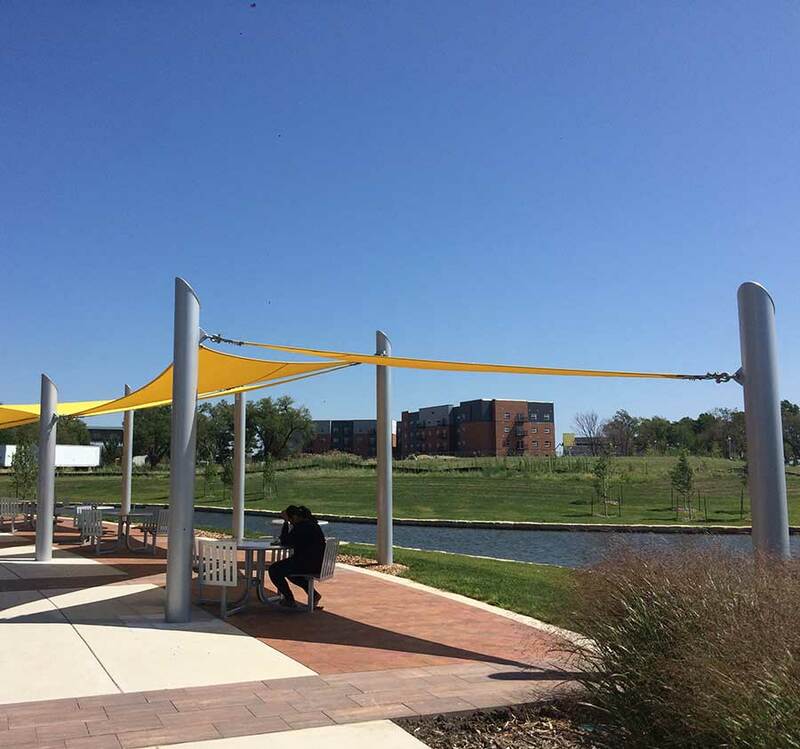 In addition, the extra shade allows for cooler temperatures as it blocks out 97 percent of the sun’s harmful UV rays. 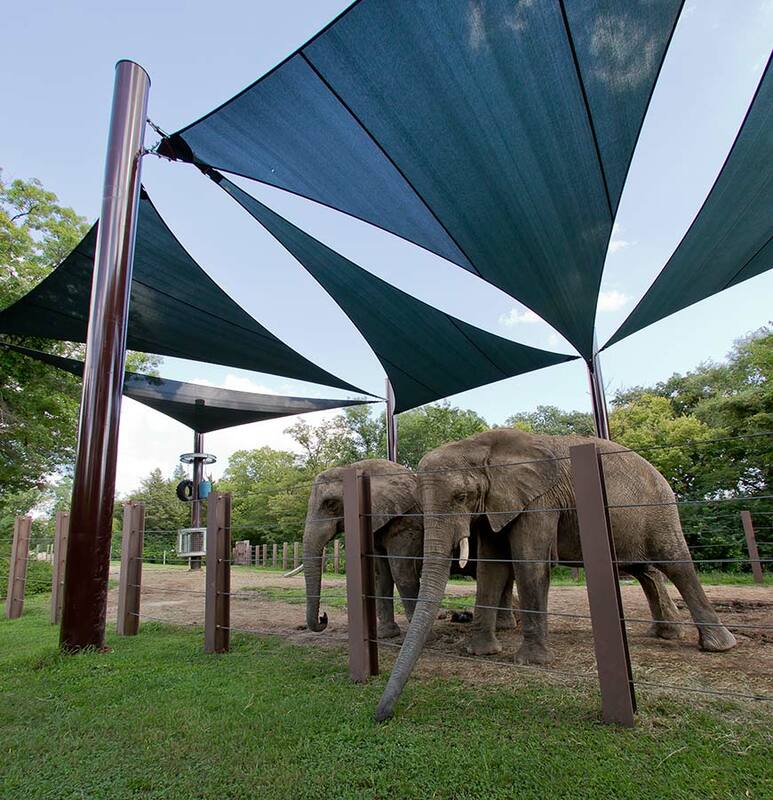 These shade options can also include a cool misting feature making it perfect for a hot summer day. 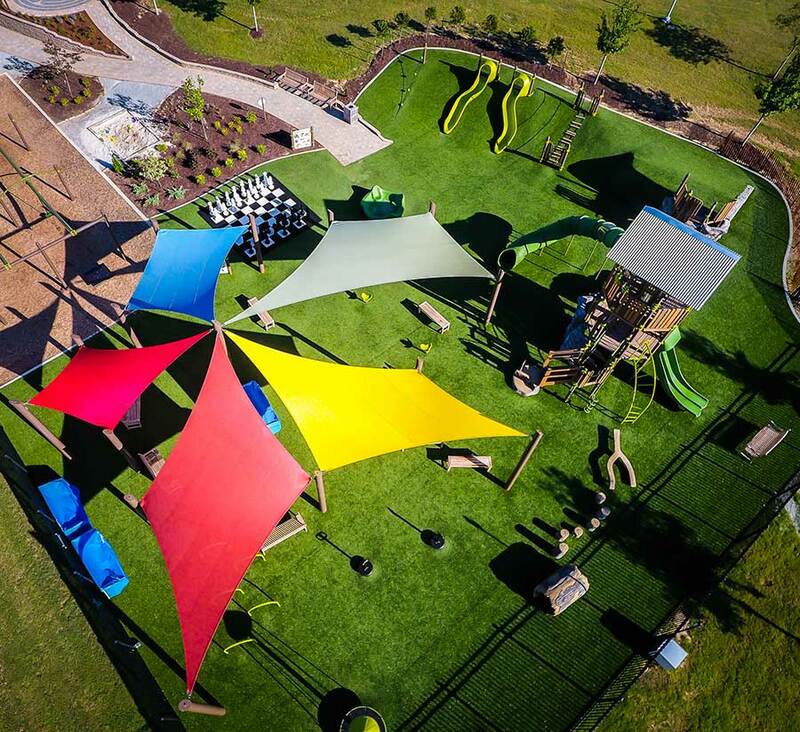 For more information on the new SkyWays™ or to request information on how you can begin a play space project, please contact ATHCO today!